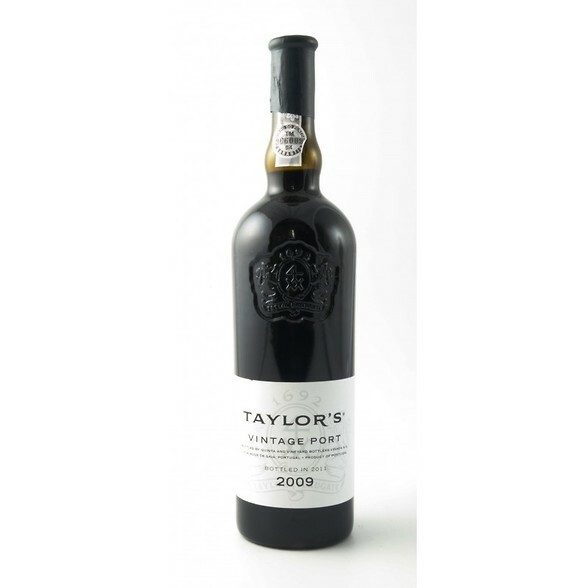 The nose is quite elegant and perfumed for Taylorï¿½s but it still displays a superb depth of taught, minerally, masculine black fruit. A lovely density and a serious concentration along with a warm ripeness to the fruit.  Hints of vanilla and white flowers add to the complexity. Off-sweet, low to med acidity, med to high tannins. 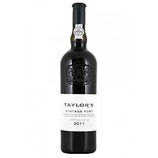 Savoury and masculine on the palate with a herby, tobacco laced vibrancy of blackcurrant/ cherry fruit. 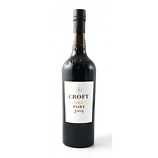 Very fleshy, concentrated and deep with its generous acidity and tannins masking the finish. 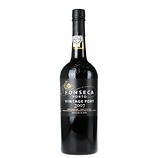 A superb vintage port which is head and shoulders above the rest (with the exception of the Vinha Velha). Although not quite approaching the heights of the 2007 it still has a great balance and structure for long term ageing.